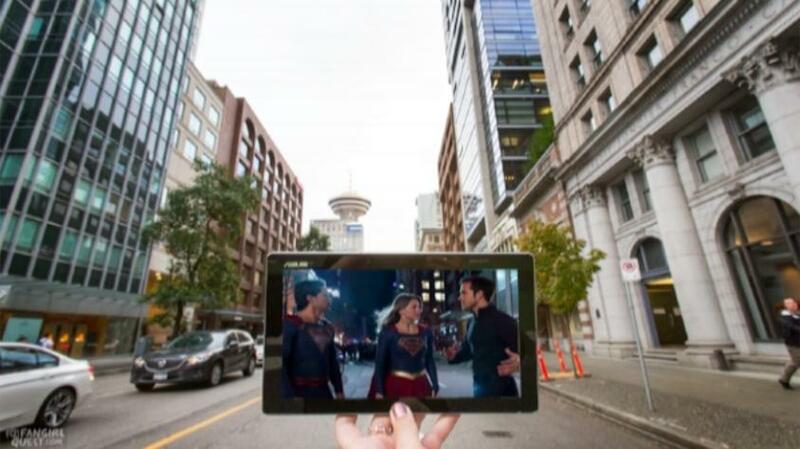 Tourism Vancouver’s film tourism site has a new addition! #VeryVancouver Film Industry Favourites profiles interviews with notable members of the film community who live in Vancouver, or have visited and fallen in love with the city. In each profile, interviewees share their favourite Vancouver experiences, attractions and moments, each offering authentic and unscripted inspiration for viewers visiting the site. To date, interviewees include Terri Tatchell, who is a screenwriter for such hits as District 9 (she also owns adorable Neverland Tea Salon in Kitsilano! ); Jason James, an award-winning director/writer/producer whose most recent project was Entanglement, starring Thomas Middleditch; and Mina Shum, whose critically acclaimed Meditation Park screened at this year’s Vancouver International Film Festival and is now playing in theatres worldwide. Thank you, and stay tuned for more updates on film tourism in Vancouver!